The Chain of Responsibility establishes the obligations of everyone involved in a transport or logistics business. From fleet drivers up to senior operational managers, every individual has a role in making Australia's roads safer. Fleet managers have the greatest pressure in ensuring their business is compliant with the standards set out in the national responsibility chain. It's their obligation to provide drivers with the safest working conditions possible and monitor their driving on the road. Fleet managers to check vehicles are in working order at all times - this is made easier by having real-time data, such as maintenance reports, to hand. Rostering to be completed with consideration of fatigue and other factors that could compromise safe vehicle operation. Managers to give fleet drivers the journey planning tools in order to avoid dangerous weather or road conditions. 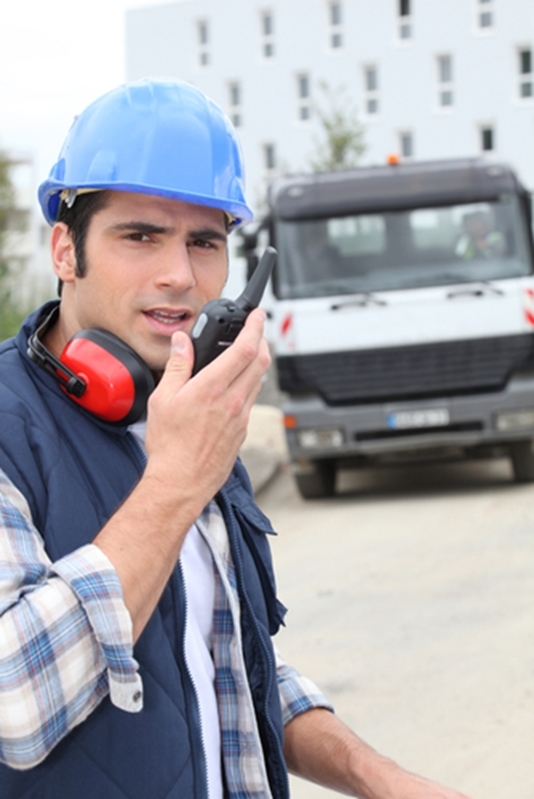 Giving your drivers the best in telematics tools will make them more safety compliant. Closely monitoring driver fatigue and enforcing rest breaks. The Department of Finance's factsheet on Vehicle and Driver Safety shows fatigue is a factor in 20 per cent of fatal crashes. Keeping an eye on vehicle speeds. The factsheet estimates speed is a factor in around 1 in 5 serious crashes. Fleet managers need to be able to monitor the performance of their vehicles to ensure drivers are complying with road rules. Checking that drivers are not compromising their driving ability. Mobile phones, for example, can be a lethal distraction, and the Department of Finance states it increases the risk of an accident by as much as four times. Speed is a factor in around 20 per cent of serious crashes, while mobile phone use while driving quadruples the risk of an accident. 1. Using GPS telematics, drivers can better plan their journey to avoid potentially dangerous road or weather conditions. It also has the added bonus of using real-time traffic data allowing drivers to account for costly congestion delays or road closures. 2. With telematics, fleet managers have a full overview of what goes on in the vehicle cab. Monitoring driver activity ensures they remain compliant with road rules and reduces the risk of accidents from preventable issues such as speeding, mobile phone use or aggressive driving. 3. Telematics equipment are also excellent for fatigue management. With a comprehensive log of driver hours and rosters, fleet managers can instantly call upon a fatigue report to check if their driver is able to complete a shift or to see how long a break they require. Start improving your logistics business' safety compliance today - contact the team to get more information on how telematics technology works by clicking below.